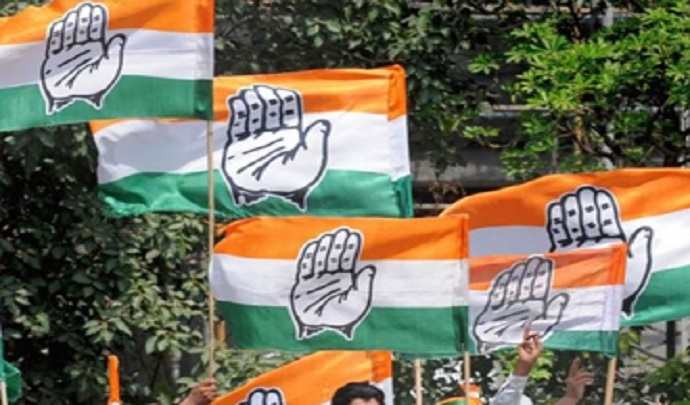 Bhubaneswar: The Indian National Congress(INC) has released the first list of candidates for the Lok Sabha and Assembly polls in Odisha. In the first list, candidates have been announced for as many as 36 Assembly Seats and 6 Lok Sabha seats. Bhakta Charan Das from Kalahandi, Pradeep Majhi from Nabarangpur, Pradeep Kumar Devta from Bargarh, George Tirkey from Sundargarh, Manoj Kumar Acharya from Kandhamal and V. Chandrasekhar Naidu from Berhampur.